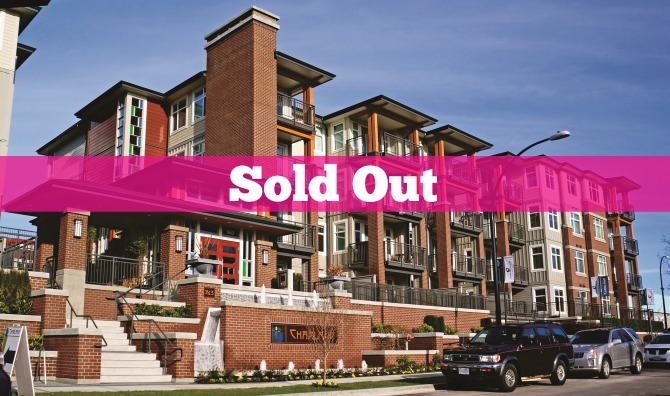 We are thrilled to share with you that Charland has officially joined our group of sold-out communities in time for the holidays. We want to thank all of our 88 homeowners who have chosen to make this charming Coquitlam community their new home. Aviara – A soaring 32 storey tower setting the new benchmark of urban design in Burnaby’s Brentwood neighbourhood. This move-in ready community offers stunning 2 bedroom and 2 bedroom plus den view homes. Learn more here. Cameron – A collection of four-storey residences, city homes and two-storey stacked townhomes located in the thriving Lougheed Town Centre neighbourhood in Burnaby. This community offers an array of 1 bedroom plus den, 2 bedroom, 2 bedroom plus den, and 3 bedroom homes. Register to learn more here. Saltaire – We have one final home available at this award-winning community. This stunning two bedroom plus den, two bathroom home offers 1,350 square feet of open living space, panoramic windows showcasing beautiful ocean views, 9’ ceilings and an endless list of impressive features which you find here.